Harris Gilbert - Florida - Book a consultation instantly! Mr. Gilbert was admitted to practice law by the Florida Bar in 2003 after graduating from the University of Miami School of Law. 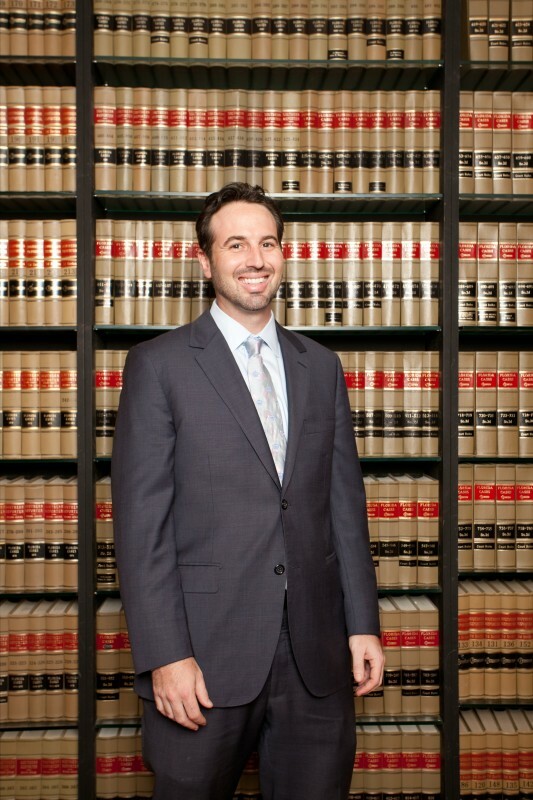 Since 2004 he served South Florida as a Public Defender representing our communities indigent clients. 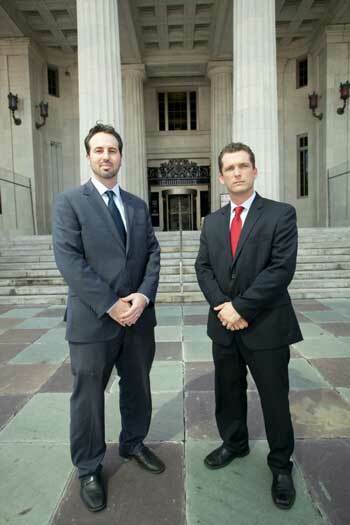 He fought many legal battles in front of both the Circuit and County Courts of the 17th Judicial Circuit. During that time period he was successful in many jury trials, violation of probation hearings, and motions for downward departures and alternative sentencing. At the Office of the Public Defender Mr. Gilbert developed a large base of knowledge in the area of criminal law in addition to learning to work alongside every type of client. With previous experience at a civil law firm and in the entertainment industry (He started an artist management and promotion company in 2003), Mr. Gilbert has a wide base of knowledge in many areas of the law and is ready to sit down with you to talk about your legal issue. He is currently available for consultation in the areas of criminal defense, personal injury, wrongful death, medical malpractice, commercial litigation, corporate formation, entertainment law, intellectual property and real estate law. 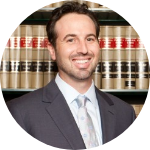 He is licensed to handle cases within the State of Florida as well as in Federal District Court in the Southern District of Florida. His priority is fighting for your rights.